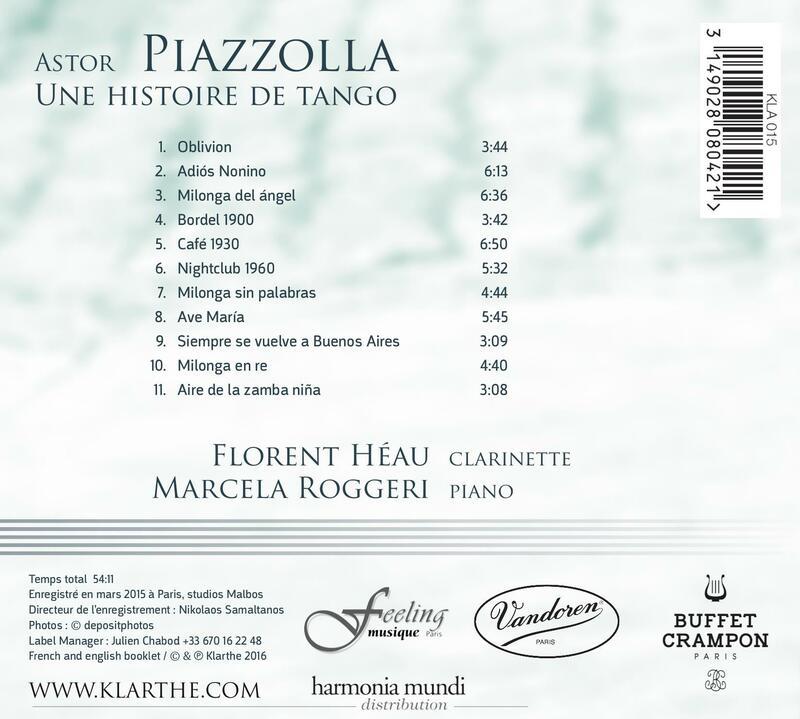 Piazzolla revolutionised the genre, and his compositions are already considered as great classics. 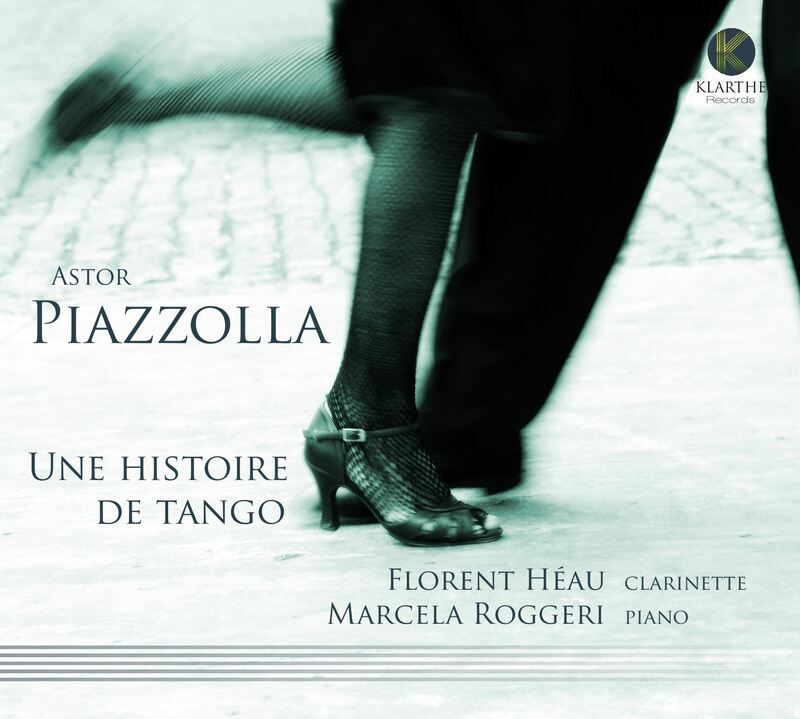 "Une histoire de tango", brings together an Argentinian pianist and a French clarinetist, celebrating the very special attachment that Astor Piazzolla had to France. The piano plays a part in the traditional line-up for this music. Simultaneously melodic, rhythmic and harmonic, as delicate as a chamber musician or as powerful as a small orchestra. The clarinet however shares, with the bandoneon, the use of air and reeds and with the violin, the capacity to sing and touch the listener. These arrangements use the expressive variety of the clarinet, by turns incisive, lyric or tender. "Why is my music so dramatic, though I am not?" asked Piazzolla. Here we find just two musicians charged with communicating this intense music; a 'Piazzolla de camera' that expresses this mass of emotions.